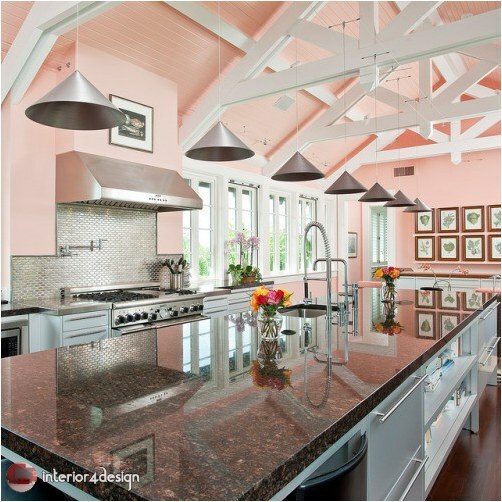 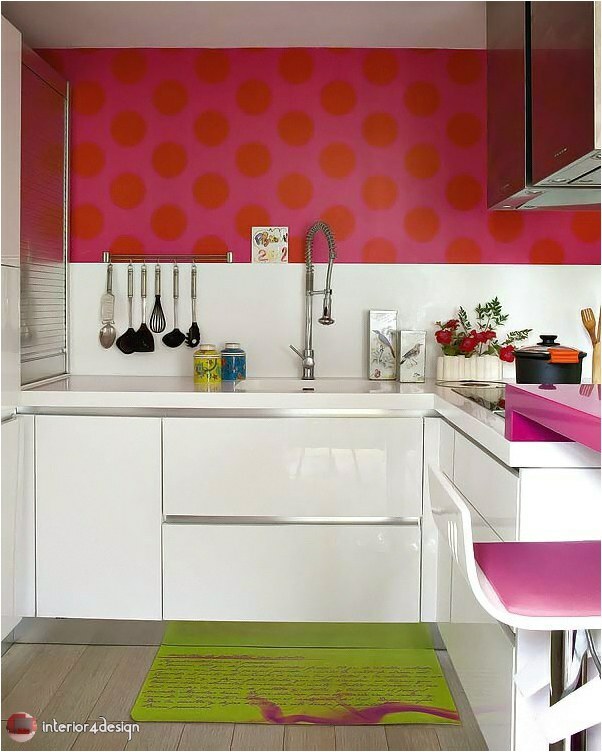 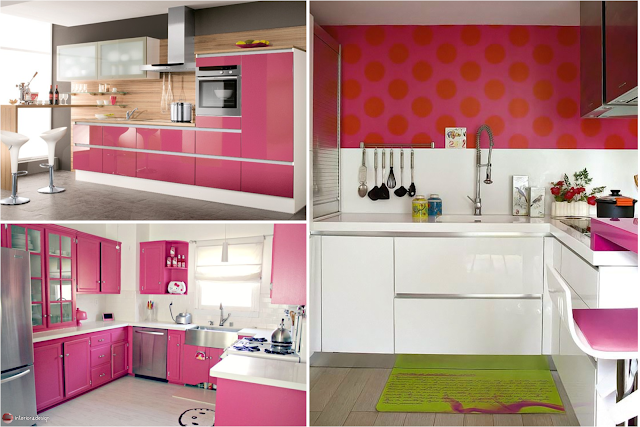 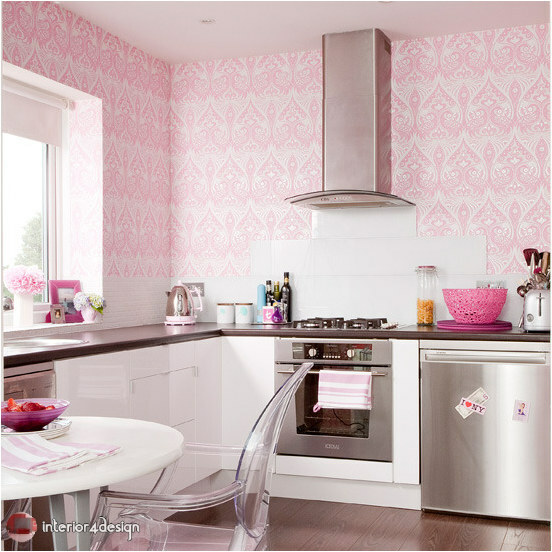 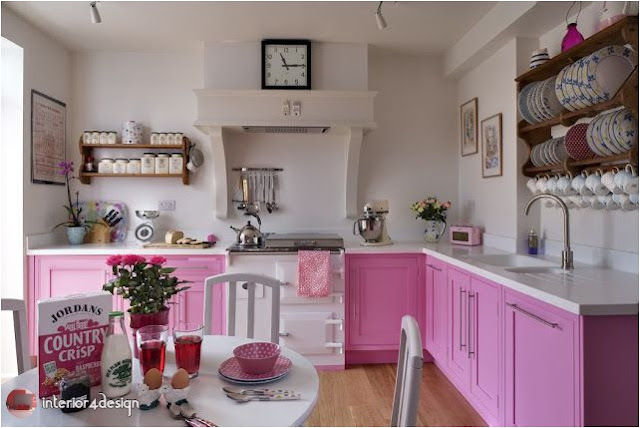 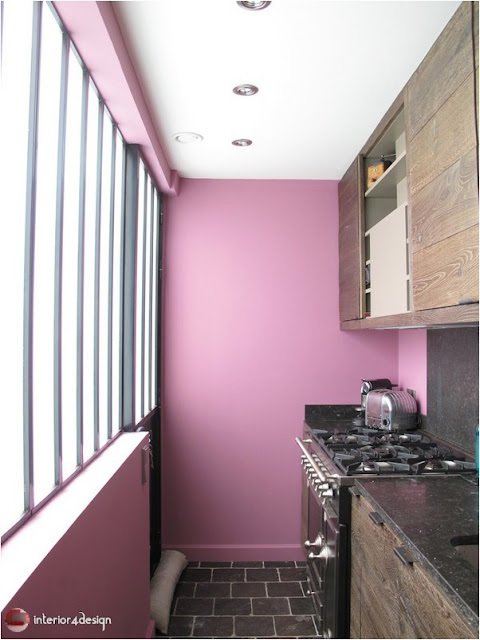 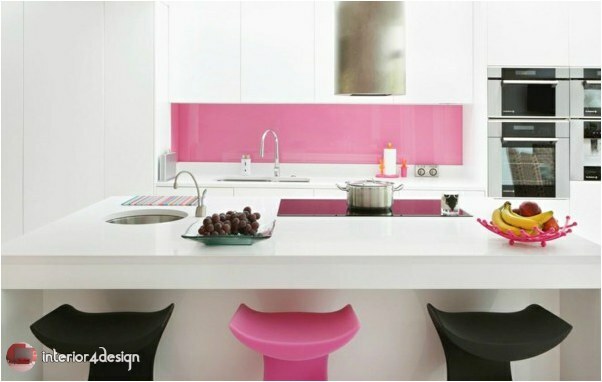 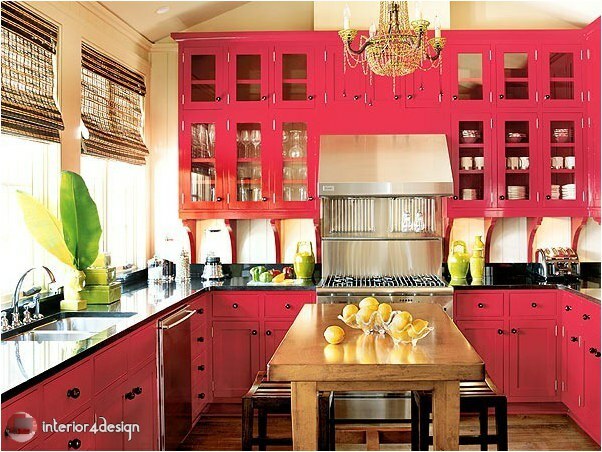 Today, you'll see brilliant top 20 kitchens in pink colors that's absolutely cute design ever seen (at least for me). 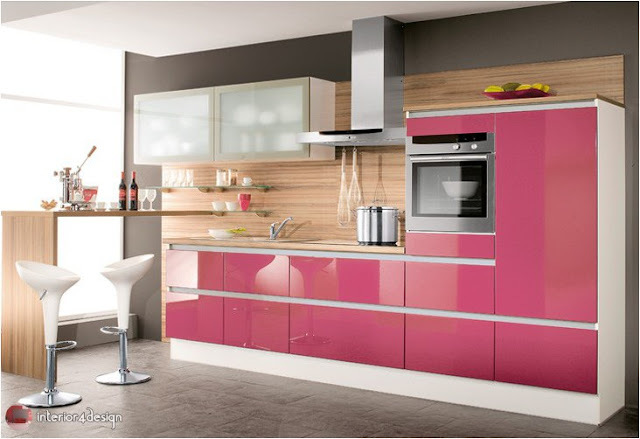 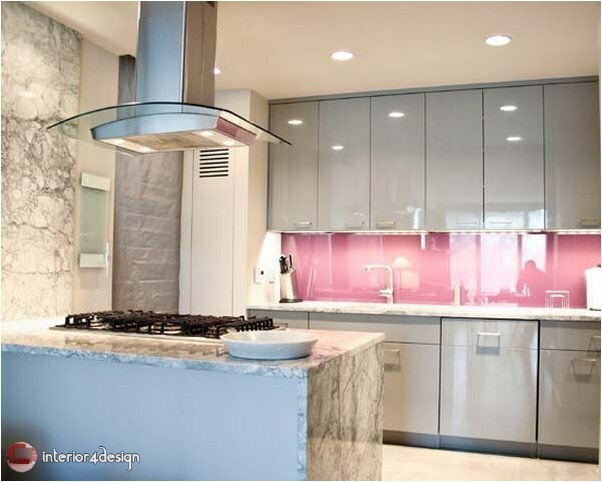 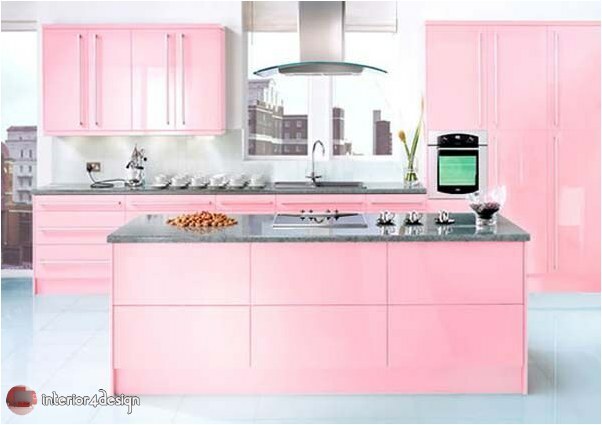 Offered by Interior4Design pink kitchens which combines beauty and modernity, now you could smell roses. 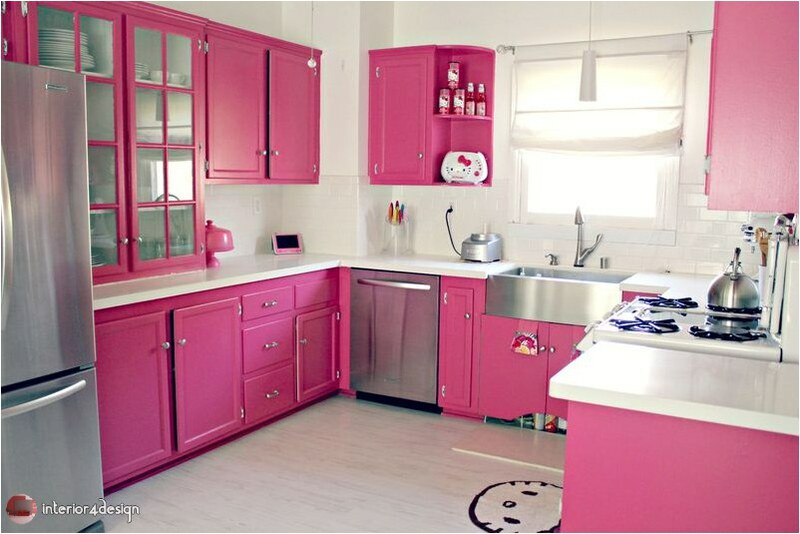 Continuing the pink. 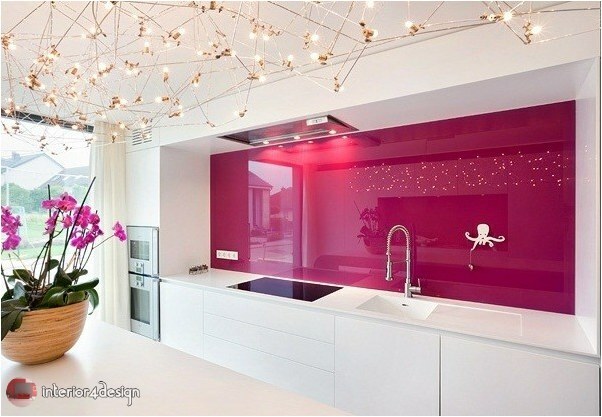 In reality, because when I was making the selection of images to the previous post, I made a large collection of photos with that color, so that gave me more tickets. 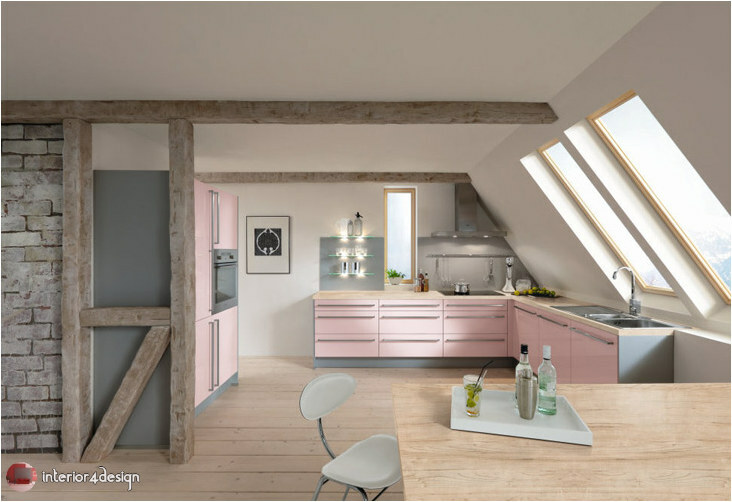 I'll put a selection of kitchens in many styles, whose common link is the use of pink, both doors, walls, countertops, tiles, and accessories. 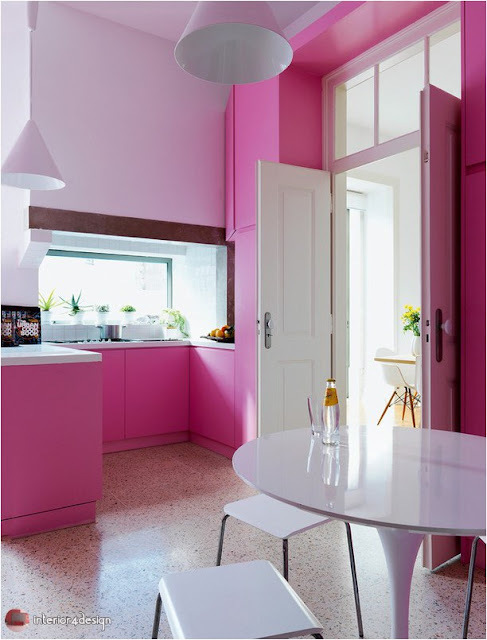 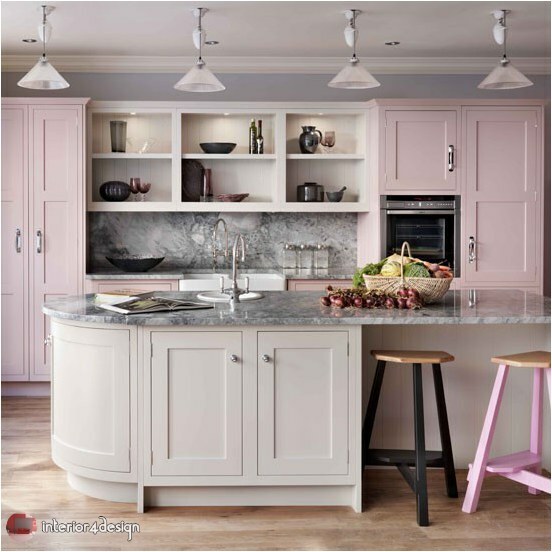 You will notice as a typically cheesy strikethrough color, fits well even in modern environments, and how, according to the tone and intensity of pink used, it is able to change the style of the kitchen furniture used independently. 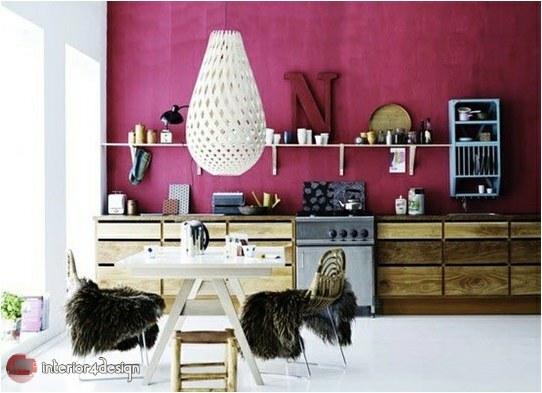 What is important is the idea, draw courage to dare to be combined, include what we always thought was unusual, in our homes, if that's what we like. 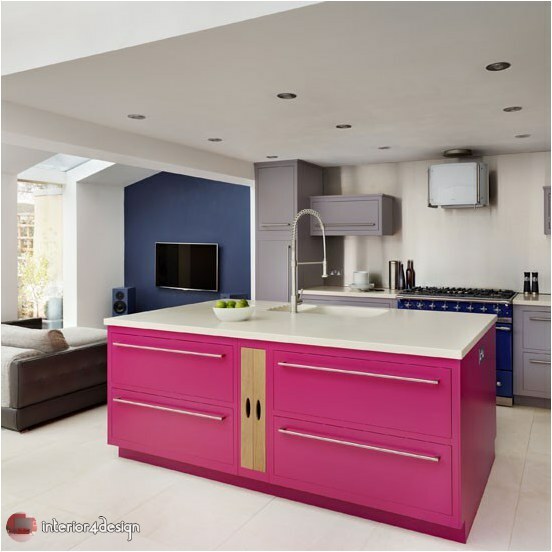 So we have finished writing the post Top 20 Pink Kitchens and wish to offer you the interior designs so that you can share with friends and relatives on Facebook Twitter and Google Plus and other social networks and digital networks, also you can send comments through the box below to express your opinion on the article, so you could send suggestions and preferences to take into consideration for editing and adding, a bouquet of love appreciation and respect sent to you through Interior4Design platform.